I have something that I'm very excited to share with you today. 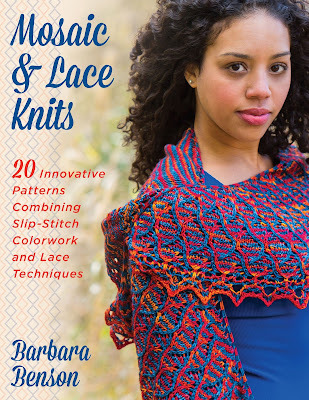 My friend, Barbara Benson, has written an incredible new book, Mosaic and Lace Knits. Seriously, this book is amazing. The amount of information that Barbara provides in addition to the beautiful patterns is invaluable. She's created a very cool technique in mosaic lace knitting and she's sure to include all the information you need to have a successful knitting experience. The book begins with an introduction covering how Barbara got into mosaic lace knitting. I found this part fascinating. She's definitely a designer that loves to experiment, and she tells you all about how she developed this technique. From there, there is an extensive section on tips and tricks that you'll find helpful when working the patterns in the book. This section includes the basic stitches you need to use, guidance on reading charts and advice for getting your stitches to look their best. There's also a section on yarn considerations which I found to be especially helpful. Then there are the patterns. Oh, the patterns. 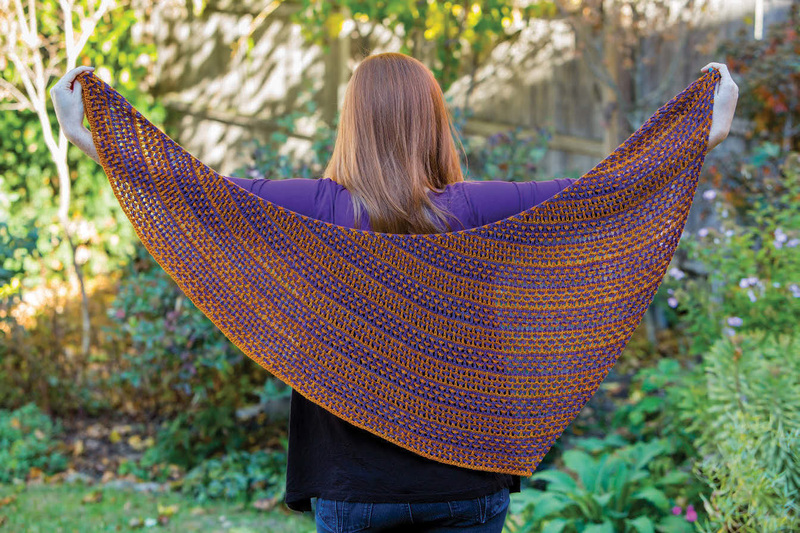 With 20 of them in the book, you're going to want to knit a few (or all) of them. Below are my personal favorites. The book starts out with Single Flight, a mosaic-only mitten pattern. I think this is a great first project if you're new to the technique. I need them in my life. Single Flight. 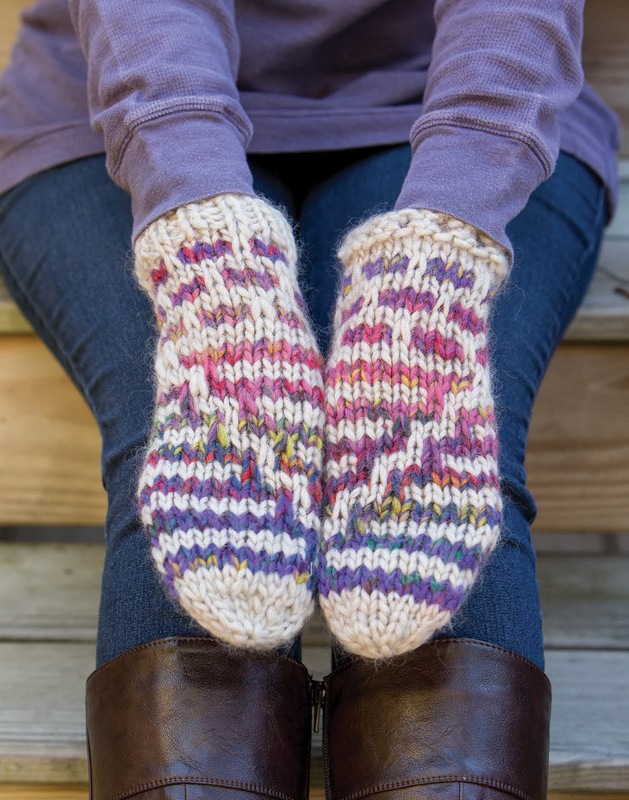 See Barbara's Video Tour of the mittens. Next up on my favorite's list is Love Child. The shape, the lace, it's all good. Love Child. 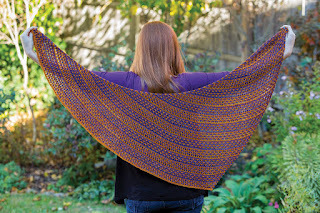 See Barbara's Video Tour of the Shawl. "Is it a poncho? Is it a cape? Is it a cowl?" I don't know and I don't care. All I know is I want one! Isochronal Arc. 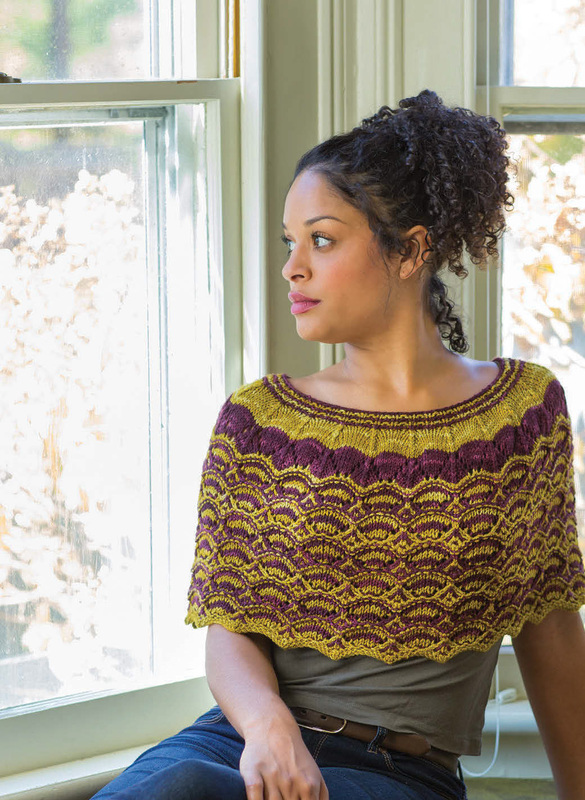 See Barbara's Video Tour of this lovely poncho/cape/cowl. This hat might be my very favorite. I saw Barbara wearing it at Rhinebeck last year. It's so cool. Worked in a DK-weight yarn, I could probably whip one up pretty quick. Quatrefoil. See Barbara's Video Tour of the hat. 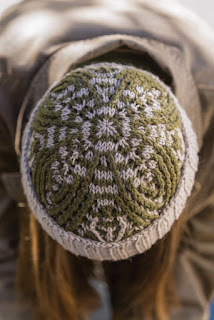 You can see the rest of the patterns on the book's pattern page on Ravelry. Barbara also has video tours for all the patterns on her YouTube Channel, Watch Barbara Knit. If you're looking to add a new, fun and addicting technique to your knitting repertoire, then you definitely need to check out Mosaic and Lace Knits! You can get Mosaic and Lace Knits a variety of ways. You can order it now on Amazon, or it will be shipping to your LYS or local bookstore this week. Let them know you want it! The giveaway has ended, thanks for entering! Leave a comment on this blog post before April 3rd at 11:59pm central time telling me which pattern in Mosaic and Lace Knits is your favorite and why. You can see all the patterns here. Make sure you leave your Ravelry ID or email so I have a way to contact you if you win. I'll be using a random number generator to pick the winner! Good luck! Finally, want to see more of Barbara Benson's gorgeous designs? You can check out her Ravelry designer page and her YouTube channel, Watch Barbara Knit. Photos provided by Stackpole Books. Photography by Tom Moore and Barbara Benson. Photos used with permission. Disclaimer: This post contains Amazon Affiliate links. I received this book for free in order to review it. My review is 100% my honest opinion. I did not receive any payment for this review nor did I agree to publish a positive review. You can read my full disclosure policy here.